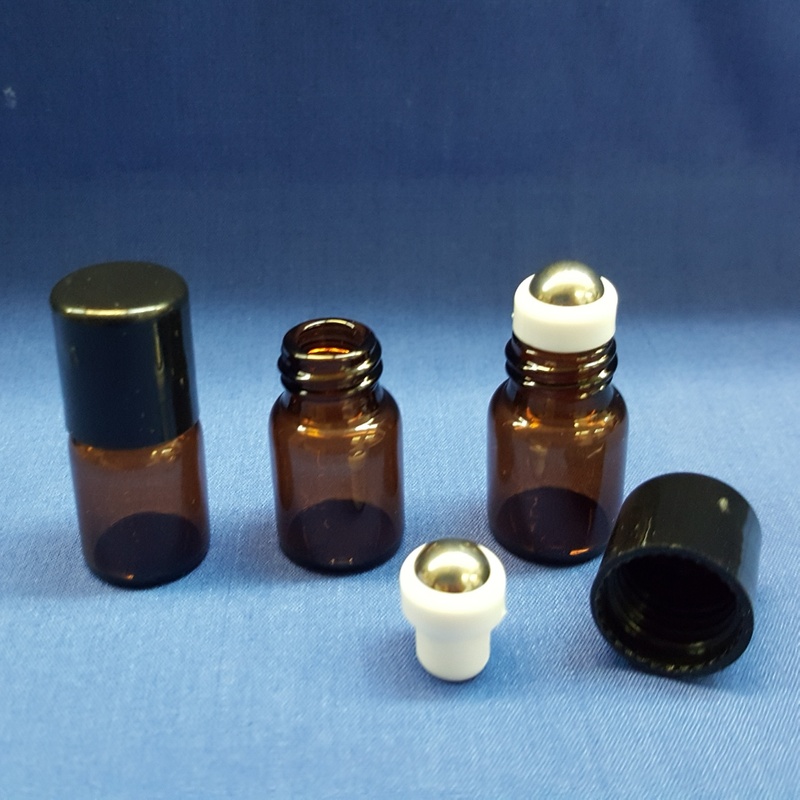 8 x 2 ml Amber with cap & stainless roller – Roll on Bottles. Roll on perfume bottles are also known as roller bottles. 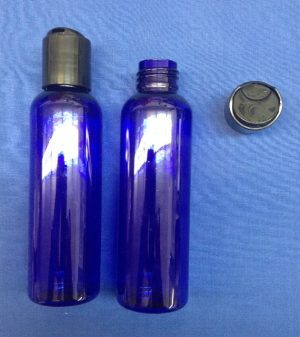 These Glass essential oil roll on bottles are perfect for your own homemade DIY projects or make and take classes! 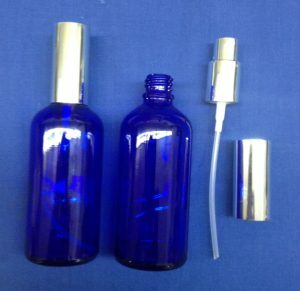 The glass roll-on bottles come with stainless steel roller inserts! Colour is in the glass so will not scratch off. ** Price is for 8. Image shows 8 for alternate views of the product. 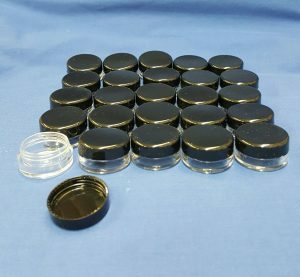 Capacity: 2 ml / 1/3 dram – with Stainless roller ball and cap. Colour is in the glass so will not scratch off. 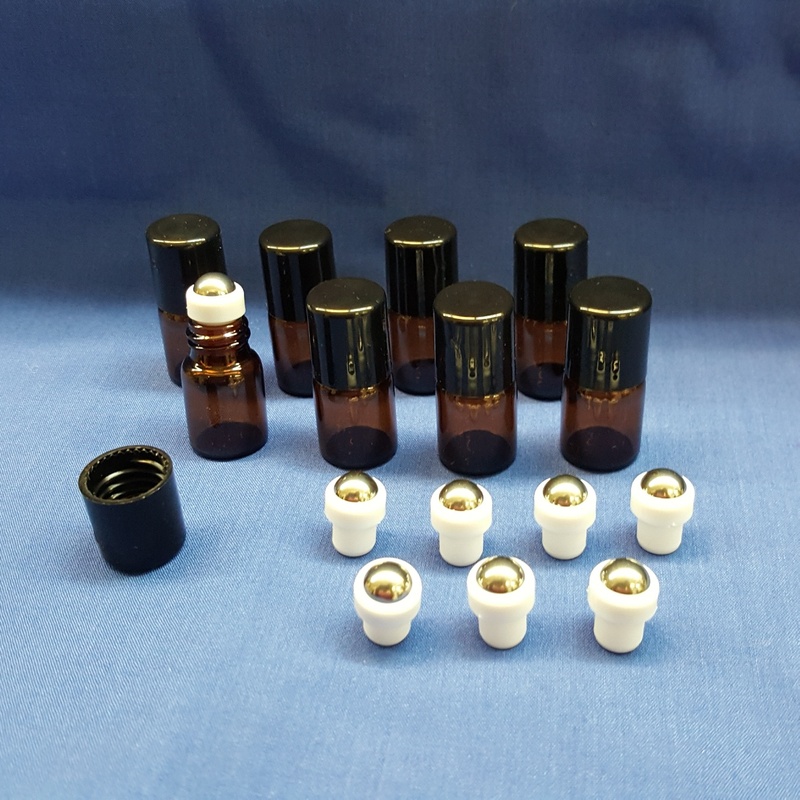 These beautiful little glass bottles are a handy way to apply essential oils, blends, and massage oils to the skin—simply roll them on as needed!